[NOAA] Florence and Michael won’t have another chance to wreak havoc in the Atlantic Basin. 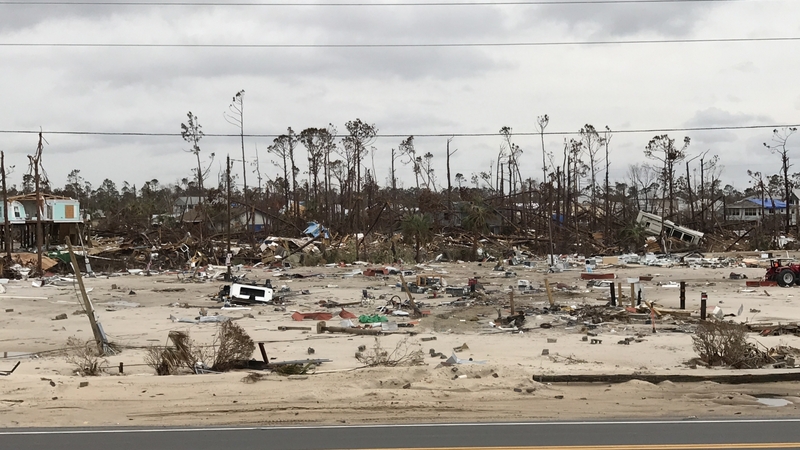 The names of these two storms, which caused extensive fatalities and damage from Florida north to Virginia last year, have been retired by the World Meteorological Organization’s Region IV Hurricane Committee, which includes NOAA’s National Hurricane Center. Storm names are retired if they were so deadly or destructive that the future use of the name would be insensitive – otherwise, names are reused on a six-year cycle. The committee also selected the replacement names for Florence and Michael as Francine and Milton, respectively. These names will first appear in the 2024 list of storm names. Including these two, 88 names have been retired from the Atlantic basin list since 1953, when storms began to be named. The 2005 hurricane season has the most retired names – five – for one season. 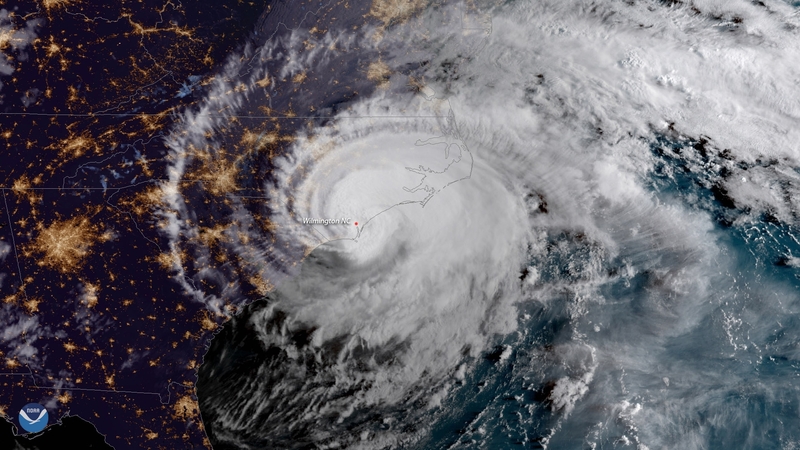 Hurricane Florence, one of the deadliest and costliest hurricanes to ever hit the Carolinas, made landfall near Wrightsville Beach, North Carolina, on September 14 and moved slowly inland with heavy rain, storm surge, and record flooding. It caused at least 51 deaths and produced extensive flooding across much of the Carolinas and Virginia. 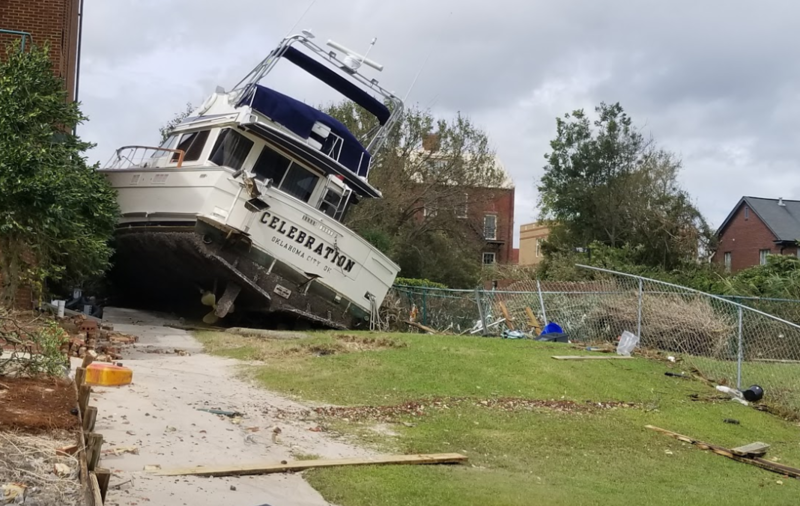 The next month, Hurricane Michael made landfall near Mexico Beach, Florida, on October 10, with sustained winds of 155 mph. This was the third most intense hurricane to make landfall in the contiguous U.S. based on central pressure, and the fourth most intense based on wind speed. 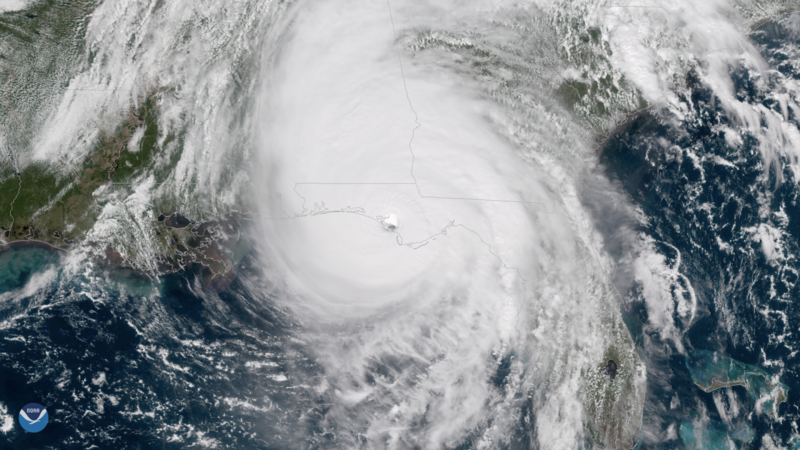 It was also the most intense hurricane on record to make landfall along the Florida Panhandle, where it caused widespread devastation and farther inland across Georgia, the Carolinas, and Virginia. There were at least 45 fatalities blamed on the storm in the United States.